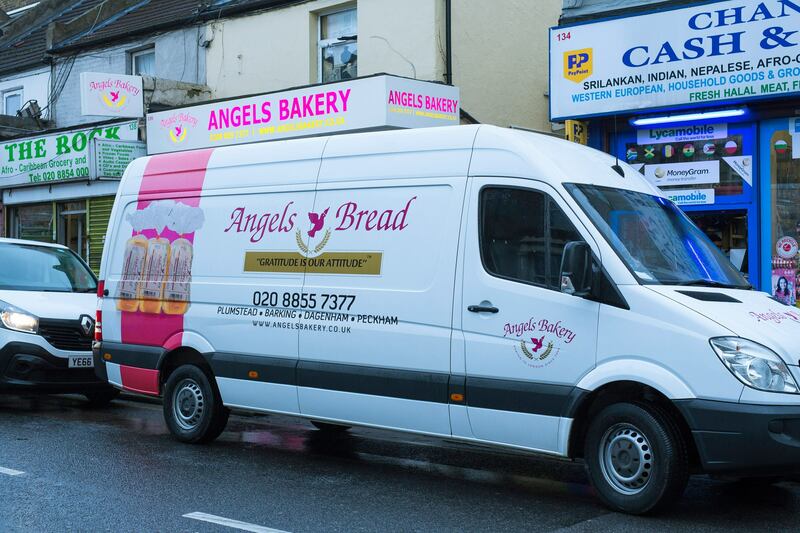 Angels Bakery is a family bakery business established in 2004 to provide Africans & Caribbeans in diaspora fresh, quality and home taste traditional bread at an affordable price. Parallel to the company’s intent to provide traditional bread we have also plethora of African and continental dishes, a field for which the company has always been a landmark. Founded in 2004 at Plumstead High Street, Greenwich London. Angels Bakery have seen an exponential growth and recognized by Market ranks among the best in bakery and confectionary industry. The company has three branches in London and continues to thrive and spread with an enviable sense of continuity with more branches across the UK. We also have a strong network of reliable distributors across the UK and Europe.